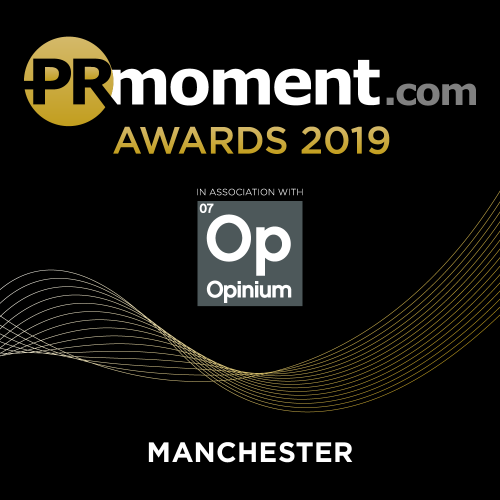 The PRmoment Awards, in association with our headline sponsor Opinium Research, celebrate excellence and recognise and reward outstanding campaigns and exceptional talent in the UK PR and Communications sector. The North, Northern Ireland & Scotland – this will be celebrated in Manchester on 13 March 2019. Midlands, Wales & The South (including London) – this will be celebrated in London on 4 April 2019. Individual Ticket – £140 + VAT before the 22 February 2019. £150 + VAT from 23 February 2019 onwards. Table of Ten – £1150 + VAT before the 22 February 2019. £1280 + VAT from 23 February 2019 onwards. 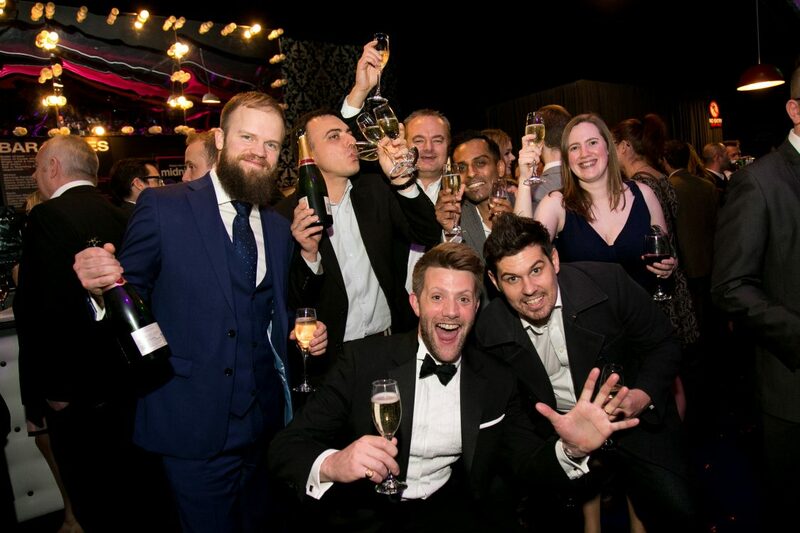 VIP Table of Ten – £1400 + VAT. Includes premium table position & 2 x bottles of champagne.